Posted on Friday, August 21st, 2015, by Brenda Pottinger under Misc.. 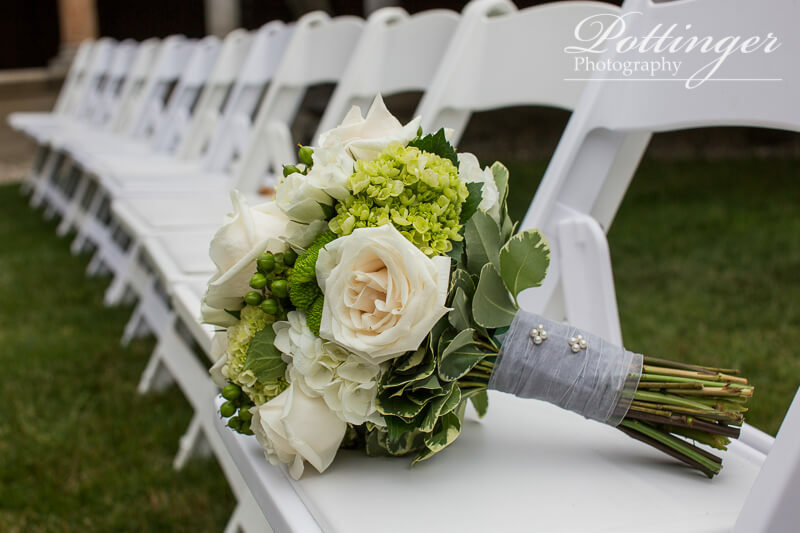 Earlier this year we were lucky to work with Cady Vance from Floral V Designs for Amanda and Eric’s wedding. I loved how she really captured the Bride’s vision. 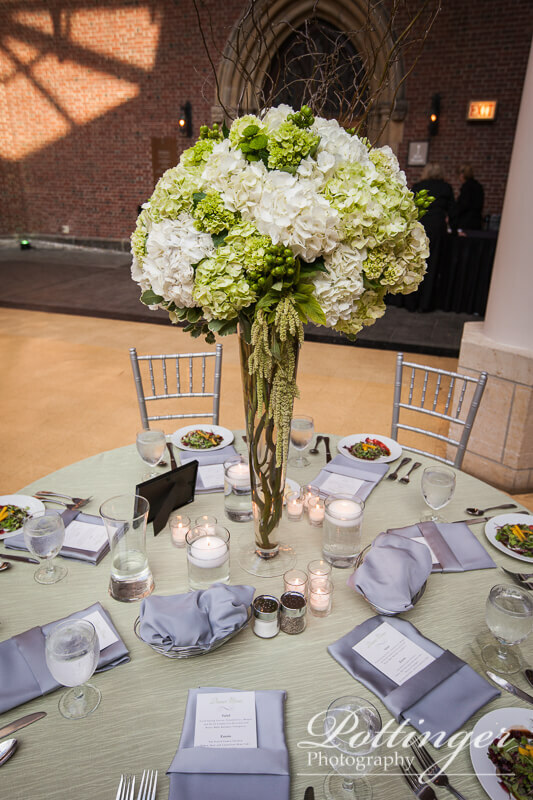 The colors and greenery picked worked so well to compliment the beautiful Dayton Art Institute. Cady is super talented and so sweet to work with so I hope we are able to work with her again soon. 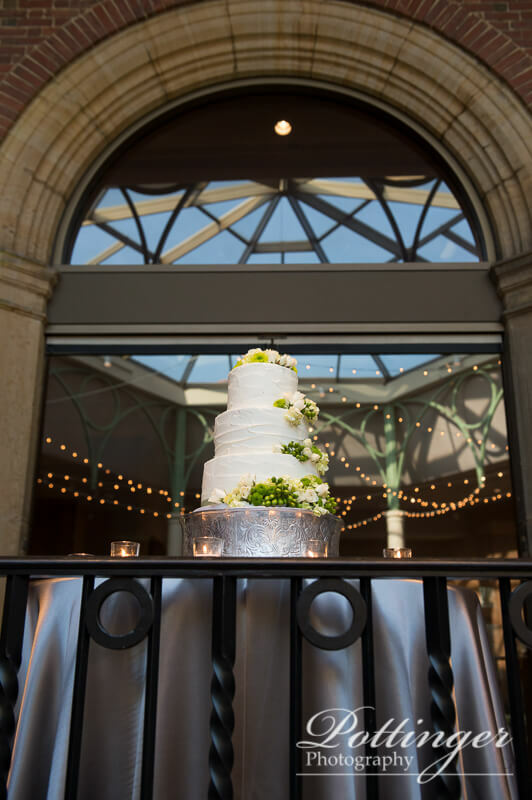 When did you first realize you wanted to work with weddings? I started working with weddings when I was 16 years old at a local florist. I was horrible at any smaller arrangement, so they put me on weddings and funerals – things that have bigger and more intricate arrangements. Needless to say, I preferred creating wedding flowers. What is your training or background? I have a Bachelors of Fine Arts from Wright State University, but I’m self-taught in floral work. I have been fine-tuning and perfecting my craft for over half my life. Personally, I have been creating wedding flowers for about fifteen years now. Floral V Designs was created three years ago and we have been thriving every since. Our brand new shop just opened in downtown Bellbrook and we are very excited about the bigger space! The timing couldn’t have been more perfect. I was an independent contractor for another florist when I had my first child. It was very difficult managing working for a company and being a mom. I decided that if I were going to be a busy working mom then I would rather work for myself and own my business. This change gave me more freedom to spend time with my family. My absolute favorite part of every wedding is presenting the bride with her bouquet before she walks down the aisle. It is such a special moment! A close second is showing the bride a sneak peek of the reception before all of the guests. I love being able to see their dream weddings come alive before their very eyes! I love looking on Facebook and Pinterest at different florists all over the country and the world. There are so many great ideas and companies out there to learn from and to be inspired by! What are your favorite upcoming trends? We have been seeing more and more gorgeous garden gathered bouquets. This is definitely my new favorite. They are imperfectly perfect – and much harder to put together than they look! What is one thing you wish brides knew while planning a wedding? 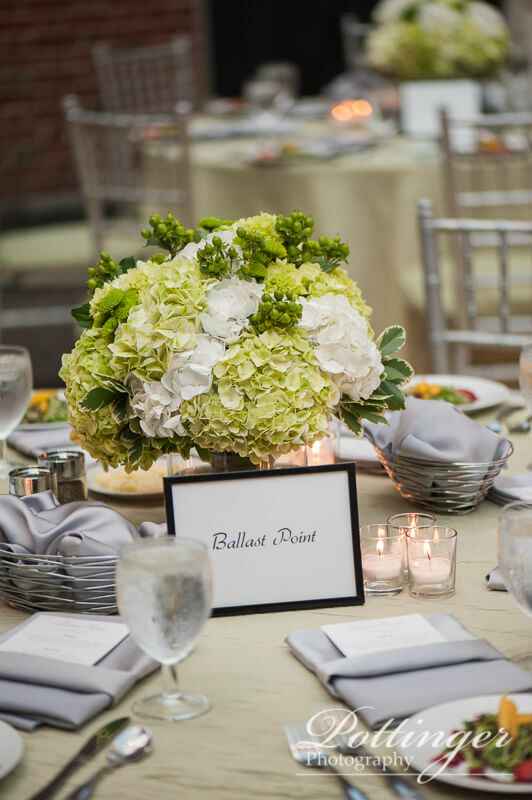 One thing that would be really helpful for brides to know is their budget. If the bride knows her budget then she knows what she can and cannot afford. 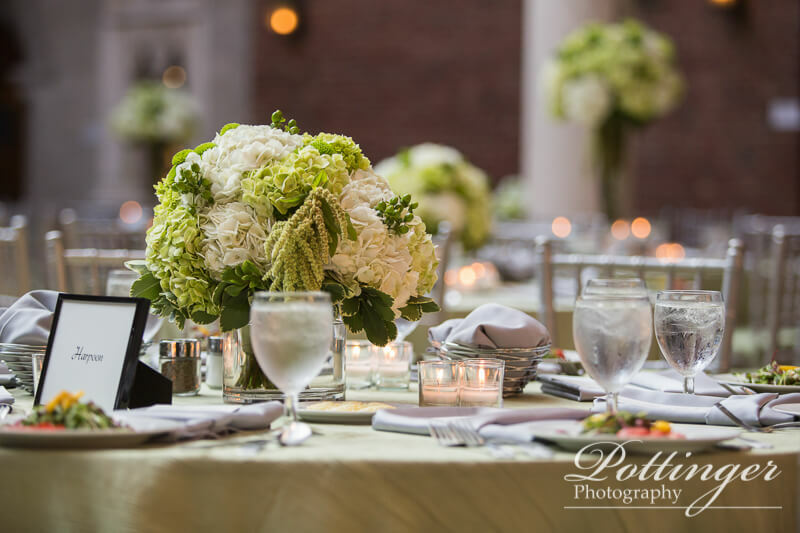 Being able to communicate this to any vendor helps the vendor pick the best ideas and creations for their client while still giving them the wedding of their dreams. 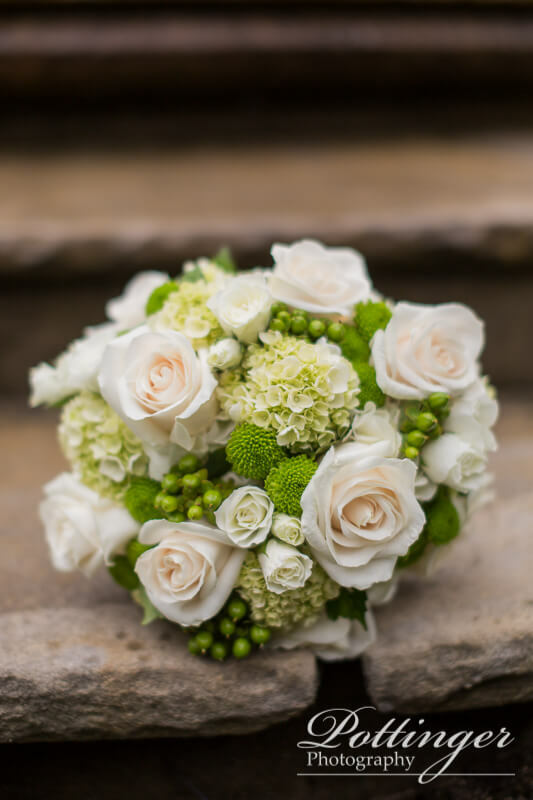 Flowers are important to some brides and not so much to others. 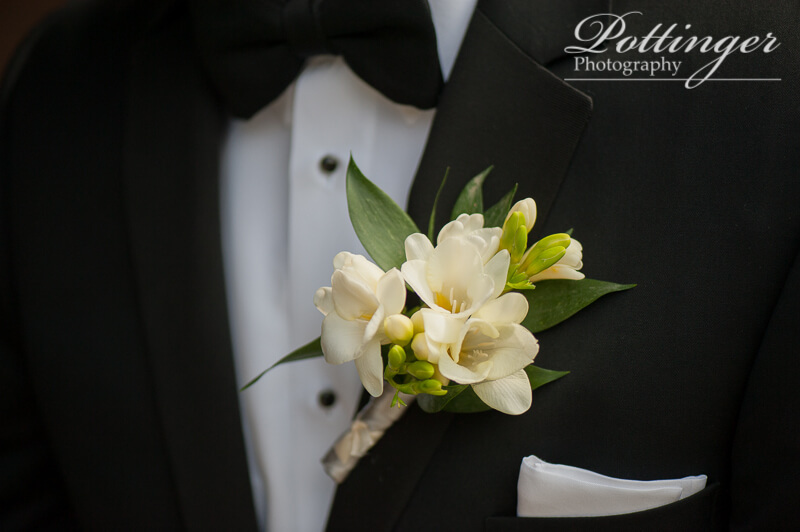 Floral V Designs loves to work with each and every bride in order to create the flowers for her special day. Be sure to check out more of their work on their website at www.floralvdesigns.com. Or stop in to their new location in Bellbrook. « Happy First Anniversary to Michelle and Greg!